My name is Ilia. I help companies succeed with content marketing. From strategy through proofreading, I can help you succeed. Many people can write blog posts, but what you need is someone who understands that you are running a business and chasing business results. This is where I come in. I will work very closely with you to understand how your business operates and what are the underlying factors that make or break your success. 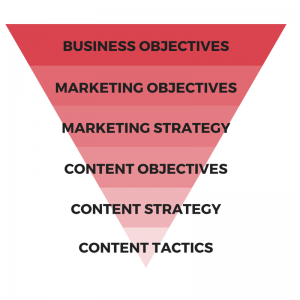 Then I will translate those into a content marketing strategy that produces real results for your company. Finally, I can implement that strategy for you or help you do it yourself.